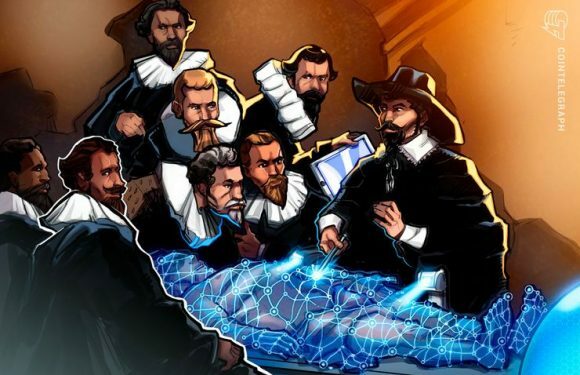 A new study has revealed that, while businesses are considering blockchain adoption, overall t.. In a survey of institutional investors by the Global Blockchain Business Council (GBBC), 63 pe.. 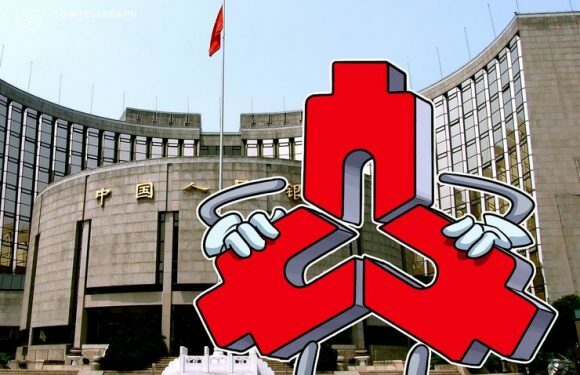 The People’s Bank of China (PBoC), the country’s central bank, highlighted the illegality of S..